Many of you ask, and I may add on daily basis, if we do deep carpet cleaning? 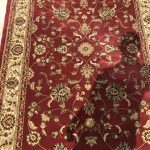 My reply to you is always the same, I ask back, Do you know what is deep carpet cleaning? No need to say that most of you who ask about deep carpet cleaning in Orange County do not know. I can already tell you that when you call us with specific instructions I understand that you are knowledgeable. 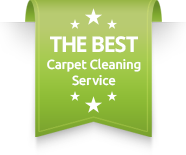 Therefore, when you look for an affordable deep carpet cleaning – contact us. 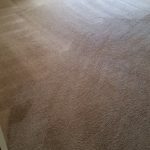 So what is the different Types of Carpet Cleaning? When you call in for a carpet cleaning that is truck mounted and steam based, you should get a deep carpet cleaning. Some of you are looking for dry cleaning, in that case you will not get deep carpet cleaning. Carpet cleaning should be performed by applying the correct carpet cleaning solvents on the troubled areas. In addition, applying carpet cleaning shampoo to freshen up the carpet. Moreover, finishing with hot pressured steam and strong suction to remove all the residue. 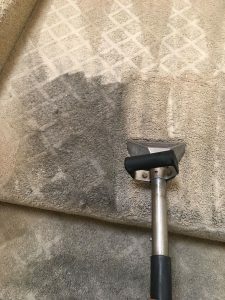 That process will provide you a deeper carpet cleaning.When we, Dr. Carpet Irvine, approach a carpet cleaning job, we tend to look deeply into the issue. Often the carpet and the pad have different way to react to various of carpet cleaning treatments. Therefore, with years of knowledge we know how to achieve the best results for you without leaving any residue on your carpet. The Technicality Of Deep green Carpet Cleaning. The carpet in our home is normally laid on top of a pad. The pad is simply a condensed sponge that provides insulation and comfort. However, sponge will always act like a sponge. Meaning, in case it gets any kind of residue on it, it will most likely grow into bacteria. 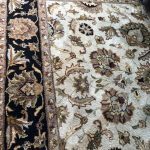 Therefore, when we apply the deep carpet cleaning process to the carpet, we attempt to remove the residue from underneath the carpet. By doing so we remove the bacteria and leave your home fresh, clean and odorless. For our best carpet cleaning prices, please call us.